Copyright All rights reserved by Newcastle Art Space. 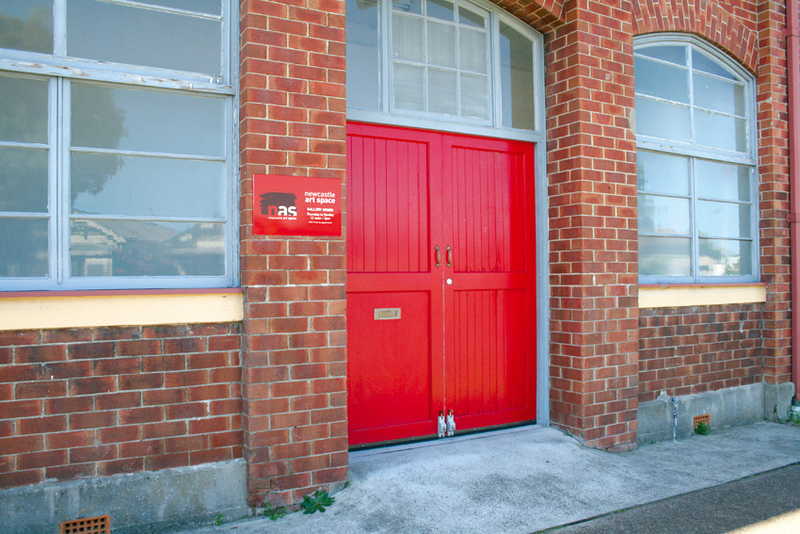 Newcastle Art Space (NAS) is an artist run initiative and non commercial, non-profit gallery. NAS co-ordinates and hosts the annual Newcastle Emerging Artist Prize. While the primary focus of NAS has been on emerging artists, with the Newcastle Emerging Artist Prize being the major event of the year, the function of the Gallery is to showcase the extensive, divergent artistic talent that exists within Newcastle and the Hunter Valley. NAS is a vital link between the visual artists of the region and the greater community, with over one hundred artists exhibiting each year to an audience of thousands.